Fits G-11 (HD Tripod) adjustable tripod legs. 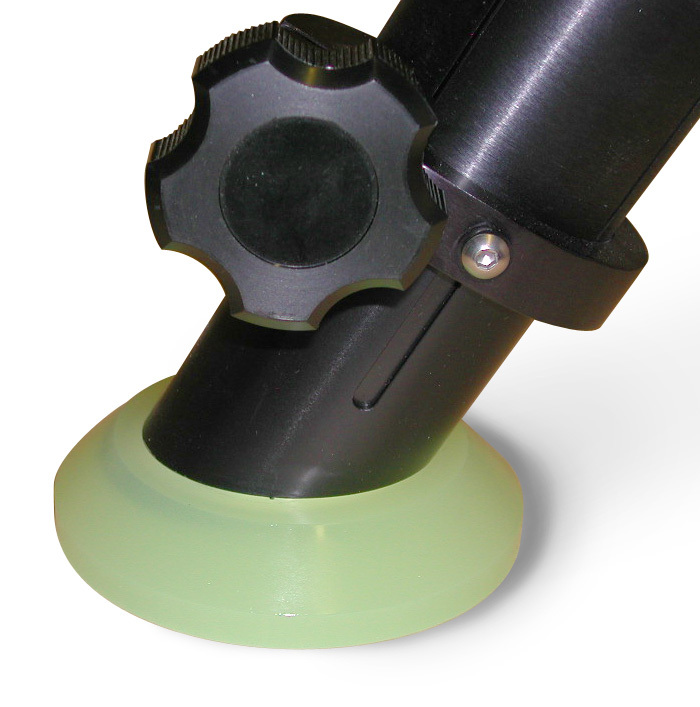 5" diameter for large surface contact. Dampens vibrations and glows for up to 15 hours. Set of 3.